Last week, members of Veezu’s senior management team met with Esther Rantzen, founder and trustee of Childline, for a formal presentation on a visit to South Wales to celebrate donating a total of £50,000 to the NSPCC. The fundraising campaign – known as ‘The Big Drive to stop child cruelty’ – pledged to donate 1p for every passenger journey booked via our mobile App’s. Staff in each of the Veezu hubs, including Dragon Taxis in South Wales, V Cars in the South West of England, A2B Radio Cars in Solihull and Amber Cars in Leeds, also took part in a series of fundraising initiatives, including bake sales, raffles and fancy-dress days, to raise money for this incredibly worthy cause. The £50,000 raised will go directly to the NSPCC’s Childline initiative, which uses trained volunteers to provide support and protection to children at risk of neglect and abuse. “Today is a very emotional day for everyone at Veezu; to be able to hand over a cheque for £50,000 to such a good cause and one that was so close to the heart of our former colleague. Joel would have been so proud of this achievement and the fact that we’ve been able to do this is a very special part of his legacy. Veezu has recently partnered with Bath Spa University to launch the latest of our Safe Taxi Scheme’s across the city of Bath. The University are the sixth partner to collaborate with us on the scheme to ensure that all university students can get home safely after a night out, even if they don’t have the cash to pay at the time. 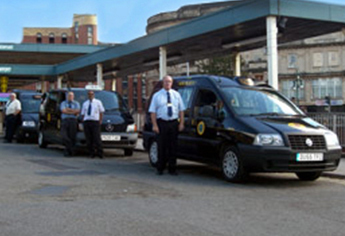 Our Safe Taxi Scheme has been running successfully since it was first launched in Leeds more than 25 years ago. We now run the scheme at Cardiff University and Cardiff Metropolitan, through Dragon Taxis; the University of Leeds and Leeds Beckett University, via Amber Cars; Bristol University and now Bath Spa University, through our newest brand, V Cars. Bath Spa’s Safe Taxi Scheme is to be used in emergency situations, between the hours of 9pm and 3am, seven days a week. The scheme allows students to book a taxi journey for up to four passengers, to the value of £20, even if they don’t have enough money for the fare. Under each scheme, local students can call V Cars main switchboard and quote the relevant Safe Taxi Scheme to book, a car will be sent as a matter of priority with the student needing to present a valid student card as proof of ID. The chosen drop-off point must be a student residential address, halls of residence, police station or hospital. Students then have 48 hours to settle the bill at the Student Union, with members of the union team available to offer support and advice. 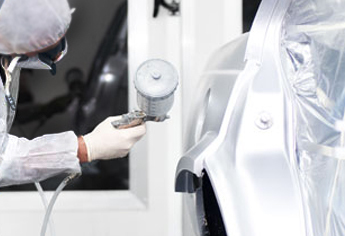 Bath Spa University chose to partner with V Cars based on the taxi firm’s positive reputation in the city, along with the experience of our similar schemes operating in other parts of the UK. 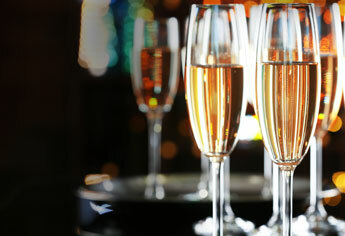 For the second year running, Veezu has been named as one of The Sunday Times Virgin Atlantic Fast Track 100 Companies! The league table ranks private companies across the UK according to their sales, recognising those with the fastest growing sales income. In 2018, we are ranked 25th in the UK. This is great news to us all as a group and highlights the benefits of working together across our Hubs and Support Office. Other Fast Track 100 Companies you may recognise include the likes of Five Guys (the restaurant chain), BrewDog (the brewer) and Charlotte Tilbury (the beauty products retailer). Veezu Holdings has increased the capacity of its Bristol-based fleet by 20% with Call Cars becoming part of regional taxi operator, V Cars which is already operating in Bristol, Bath, Chippenham and Swindon. 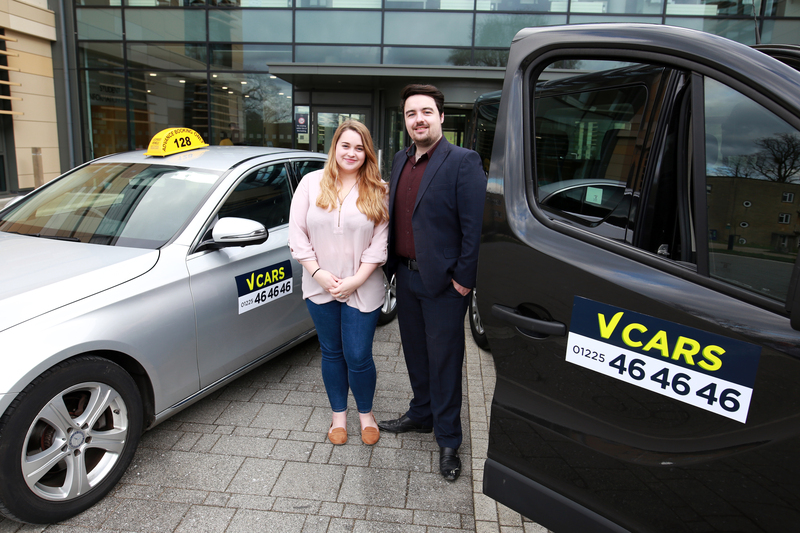 The deal makes V Cars the largest taxi and vehicle hire operator in the Bristol area, delivering more than 3 million passenger journeys a year. Former shareholder of Call Cars, Steven Kelly, remains with the business to support the transfer of the fleet over to the V Cars brand and become a key member of the V Cars management team. 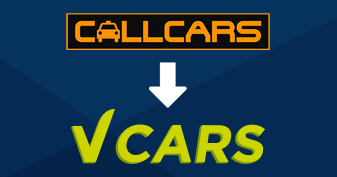 Nathan Bowles, CEO, said “The acquisition of Call Cars has significantly expanded the capacity of V Cars fleet and strengthens our local service offering in one of our key regional hubs. 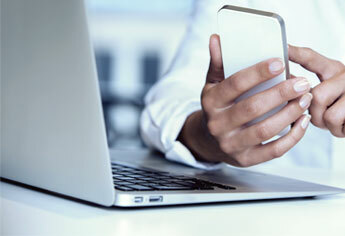 Call Cars drivers and passengers will now have the opportunity of experiencing Veezu’s market-leading booking technology and service standards, which will improve the customer experience. 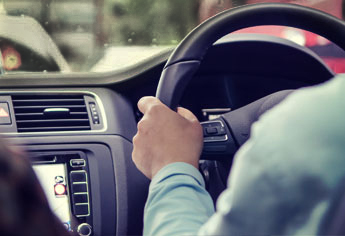 Passengers will be able to enjoy the ease of booking and paying for services via the V Cars mobile app or phoning our call centres and connecting with our local staff to book and pay for their journeys with cash. 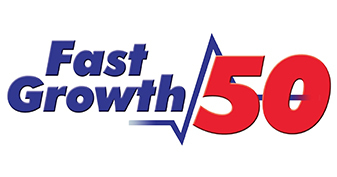 Following yet another exciting year of growth, Veezu has made it in to Wales’ Fast Growth 50 Awards for a 4th year in a row, which was attended by over 900 representatives from Wales’ fastest growing companies. The business achieved growth of 115.8% between 2015 and 2017, which helped Veezu win the prestigious award for Sustainable Growth (sponsored by Barclays) for a 3rd year running. Nathan Bowles, CEO, said “The success of Veezu is a result of an incredibly strong team, along with our continued investment in our consumer booking application. By introducing the booking app we have simplified the process of ordering, tracking and paying for a taxi in the local communities we operate in. This is a first for these towns and it has proved extremely popular, we are now seeing over 40% of our passenger journeys being booked using this platform. We have also been fortunate to benefit from the fantastic support of our funders Santander and Beechbrook Capital who have provided us with the capacity to execute our exciting growth plans, this has seen us continue our organic and acquisitive growth strategy. We are proud of our local brands, Dragon Taxis, A2B Radio Cars, V Cars and Amber Cars and we intend to build and develop on this regional platform in the next 12 months, using advanced digital marketing techniques to better talk to our customers. The continued success and growth of Veezu will rest on our ability to develop strategies that deliver excellent experiences for the passengers who rely on us to move easily within their towns and cities. It is with the deepest sadness that we announce Veezu CEO and former investment banker, Joel Hope-Bell, has died aged 44, following a short battle with cancer. Joel Hope-Bell gained nearly 20 years’ experience in corporate finance at City firms before returning to work in Wales in 2015 to lead prominent roles in Veezu and Smart Solution. Joel Hope-Bell was raised in Llandovery, Carmarthenshire, where he attended Ysgol Pantycelyn, before studying Environmental Science at the University of Leeds, achieving a first-class degree while raising his two young children. He then qualified as a chartered accountant at Arthur Andersen, where he won national awards for his high scoring in professional exams. During his time as chief financial officer at Smart Solutions, the business grew from £40 million turnover to £98 million, and he implemented new integrated systems and delivered cost improvement programmes.